In pursuit of the unspeakable: fox or foe? Halcyon days. I used to go sabbing with my Dad on Boxing Day; my Mum went out and screamed at the local hunt in her typical Manchester-Irish way, telling them what she thought of their ‘sport’. So there’s my background and I can easily be dismissed as biased. That was before I stumbled across a doe in the woods one day, dead, savaged by the local hunt and left for later. Then I met Scott, who told me, his eyes shining, how he had been ‘bloodied’ as a child, his face smeared with fox blood, after his first hunt, and he told me I had no idea how exciting that was to a kid, the chase, the catch, the victory. Then I met Jenny, a wonderful person, horse – mad, posh as hell, who loved all things equine, including the social life and the dressage and the smart, red coats and the thrill of the chase. Scott and Jenny were great people. I liked them; I didn’t ever like what they did. I have a neighbour who keeps his chickens safely penned in. There is a fox who comes round my house often, making the low haunting sound in the night. My Dad said the fox is searching for the mate. There are no dead chickens next door. There have, however, been many a dead rabbit on my kitchen floor, decapitated, eyeless, bowels strewn for yards. My cat, The Dude, would then roll over provocatively and ask me to rub his tummy. Animals’ nature, not mine. I think I know better than to chase the cat around the garden for two hours and then give it a slow death. 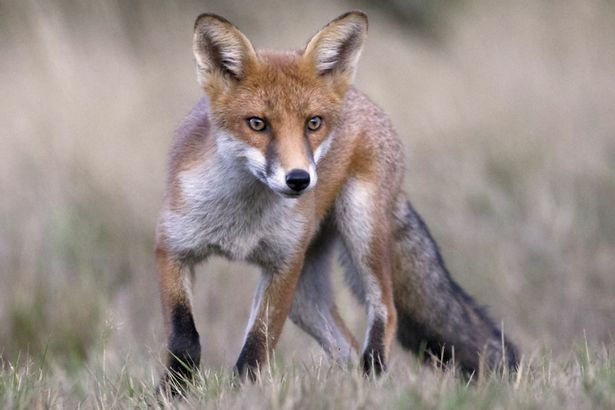 As part of the Tory election manifesto last year, they promised to “give Parliament the opportunity to repeal the Hunting Act on a free vote, with a government bill in government time”. The government has since calculated it would be unlikely to win such a vote. 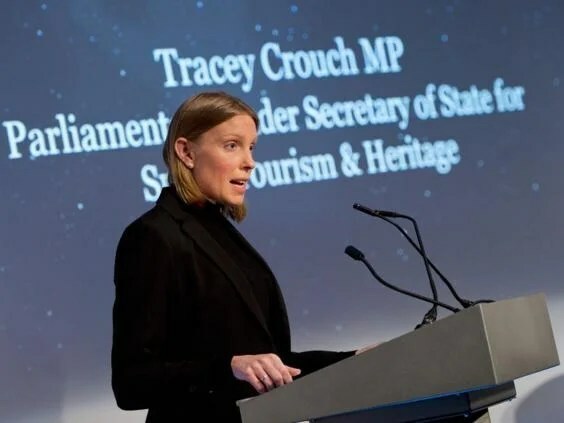 It is clear that fox hunting should be, as MP Tracey Crouch, a patron of the Conservatives Against Fox Hunting group, said, a ‘pursuit from the past’ and should be ‘consigned to history’. Even some Tories recognise that it belongs with other violent and feudal traditions such as witch burning, droit de seigneur and peasant flogging. It does not cull foxes effectively and that is not it’s intention, whatever the hunters protest. It is a sport. I love sport and I am all for fitness and fun. Horses are beautiful creatures, although I wouldn’t saddle one up and whip it, but riding is exhilarating and I so don’t want the beagles to be killed off because they are no longer useful, so there is an answer which is a pure compromise but which should make lovers of the chase very happy. The hunt meets in it’s usual way, wearing the pretty red suits and sharing a slug of brandy together in the dawn mist. Jeeves won’t lose his job. He can set off first, on a horse with a long rag on a rope, dragging a scent which the dogs can chase. After a while, so that Jeeves has time to bash on through the countryside, taking care not to damage the environment or anyone’s cat, the hunt give chase and have a jolly good romp through the woods, blowing their bugles and getting hot and sweaty, until Jeeves drops the smelly rag and they can leap on it and devour it. All good fun and not a fox in sight, then down the pub for a pheasant or two, or maybe a delicious nut roast and some wine.